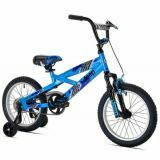 12" Bicycle with Training Wheels Features Steel Rims, Handlebar Pad, Suspension Fork, Front Hand Brake, Full Chain Guard, Rear Coaster Brake, Custom Designed Steel Frame, and Quick Release Seat Post Clamp. 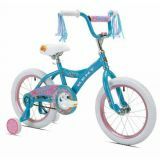 12" Bicycle with Training Wheels Features Steel Rims, Streamers, Steel Frame, Coaster Brake, Handlebar Pad, Full Chain Guard, and Quick Release Seat Post Clamp. 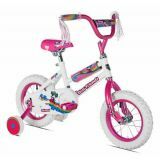 12" Bicycle with Training Wheels Features Steel Rims, Streamers, Steel Frame, Coaster Brake, Full Chain Guard, and Handlebar and Frame Pad. 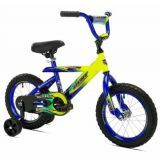 12" Bicycle with Training Wheels Features Steel Frame, Coaster Brake, Handlebar Pad, Full Chain Guard, and Steel Painted Rims. 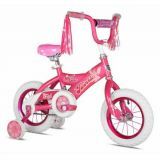 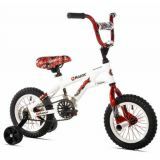 12" Bicycle with Training Wheels Features Front Pegs, 4-Bolt Stem, Steel Frame, Coaster Brake, and 28 Spoke Steel Painted Wheels. 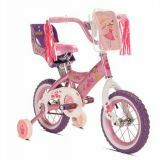 14" Bicycle with Training Wheels Features Front Bag, Streamers, Coaster Brake, Full Chain Guard, Custom Design Steel Frame, and Quick Release Seat Post Clamp. 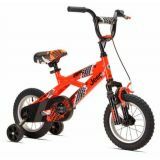 14" Bicycle with Training Wheels Features Steel Rims, 4-Bolt Stem, Coaster Brake, Handlebar Pad, Full Chain Guard, Custom Design Steel Frame, and Quick Release Seat Post Clamp. 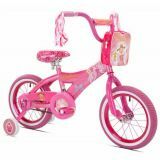 14" Bicycle with Training Wheels Features Streamers, Front Bag, Coaster Brake, Handlebar Pad, Full Chain Guard, Custom Design Steel Frame, and Quick Release Seat Post Clamp. 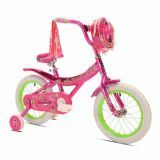 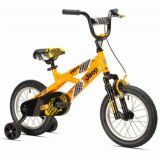 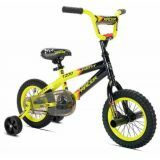 16" Bicycle with Training Wheels Features 4-Bolt Stem, Steel Frame, 16 x 2.4 Tires, Handlebar Pad, Front Hand Brake, Rear Coaster Brake, 28 Spoke Steel Rims, Front Suspension Fork, and Quick Release Seat Post Clamp.